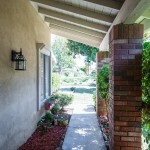 Fullerton – Glenwood Community 3 Beds + 2 Baths Single Story / $530,000 [SOLD] – ONE GROUP REALTY Inc.
A true home on a prairie. 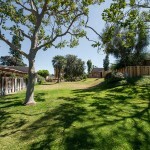 3 bed, 2 bath single story home in serene Glenwood community of only 68 homes on vast acres of green. 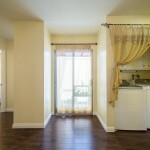 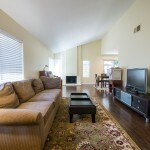 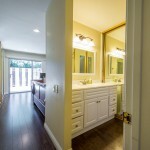 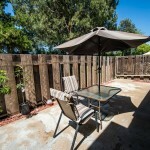 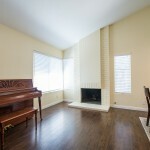 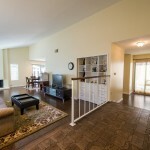 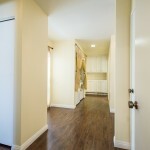 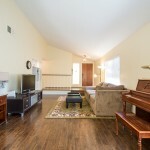 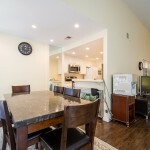 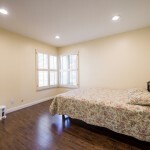 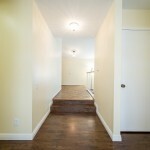 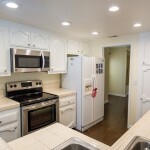 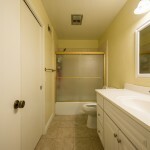 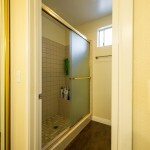 Very spacious open floor plan Move-In Ready end unit. 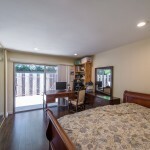 This home is elevated with Laminate Wood flooring through entire home, Recess Lights in all bedrooms & kitchen, New Bathroom Cabinets, New Paint on Entire Living Area and so much more upgrades. 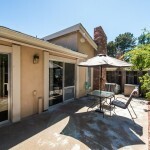 Aside from all improvements, there is Inside Laundry and Large Private Patio Off of Dining/Living Room to enjoy time with friends and family. 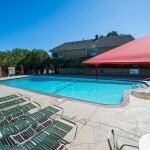 HOA includes community pool, sauna and entertainment room for your enjoyment. 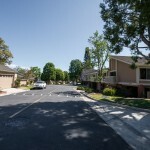 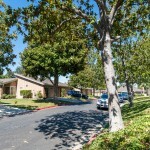 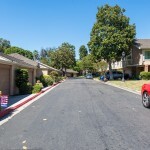 In Sunny Hill High School district, private park like community with attractive amenities and close to downtown Fullerton, Library, and City community center. 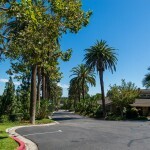 Perfect opportunity to live in retreat like environment within the bustling metropolitan city. 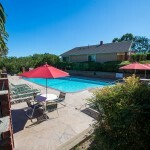 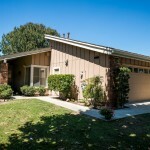 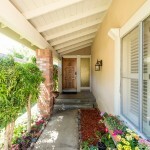 Please contact Charles Lee / Broker, Realtor @ 714-614-2426 for Private showings.